FOREST GROVE, OREGON MARCH 2 2017, Close Up Of A Wooden Entrance.. Stock Photo, Picture And Royalty Free Image. Image 79600750. 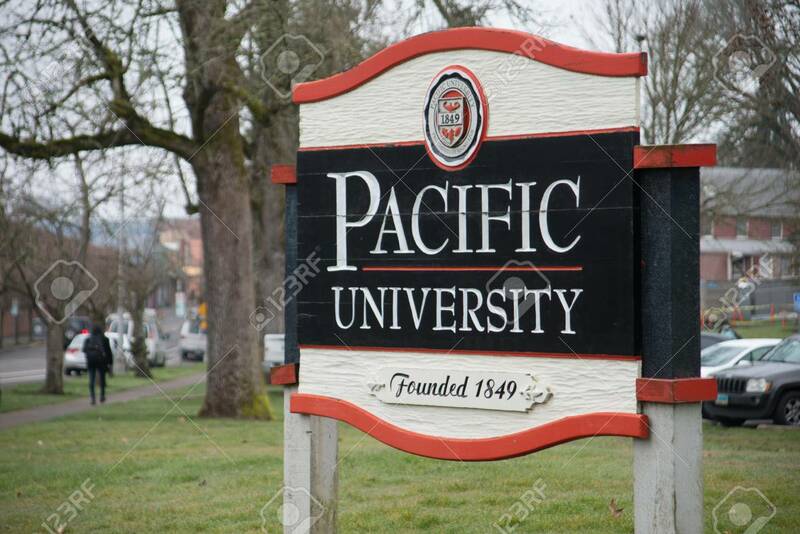 Stock Photo - FOREST GROVE, OREGON MARCH 2 2017, Close up of a wooden entrance sign for Pacific Univesity. FOREST GROVE, OREGON MARCH 2 2017, Close up of a wooden entrance sign for Pacific Univesity.